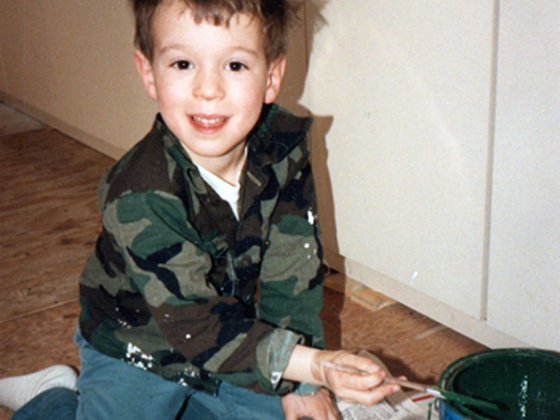 Young Dennis Donahue with a Paintbrush! Please use the following form to initially contact Shamrock Painting Company by email. Site produced by Pam Knights Communications , Newcomb Studios , and Raven Isle Graphics Salt Spring .